The community of Dauphin County, PA is known for many things. Between our rich history and exciting tourist attractions, there are lots to love about living here. However, when you encounter trouble with the law, you are left scrambling to understand everything that is happening to your life. 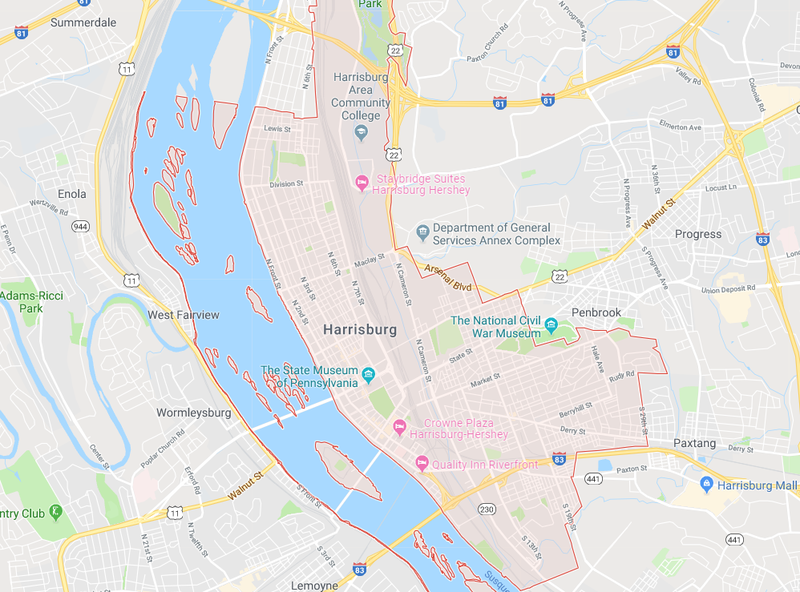 One of the areas most people struggle with is knowing who to turn to for Dauphin County Bail Bonds. Blackman Bail Bonds continues serving our community with affordable premium rates and faster customer service. We understand that time is not on your side, and you must act quickly to secure bail. Posting bail is the only way that you can spend time with friends and family before you head to trial. Make sure that you are going to post today with the most convenient choice in local bail bonds services. Getting sent to Dauphin County jail is a frightening experience. Even when you get booked on minor charges, you become incarcerated in a maximum-security facility. That means even if your charges are related to petty theft, misdemeanors, or other low-level crimes, you are awaiting your trial with some of the worst criminals in the area. As such, you’re going to want to post bail as quickly as you can. No matter where in the county you happen to run into trouble, you can rest a little easier knowing that we are there for you. Contact us now for all your bail bond service needs. When you need assistance in posting bail, it becomes a stressful and confusing event for both you and the ones you love most. Unfortunately, it is often in these desperate situations that people wind up making the wrong financial decisions in their state of panic. Allow our experienced bail bonds team to assist you during this challenging time of your life. 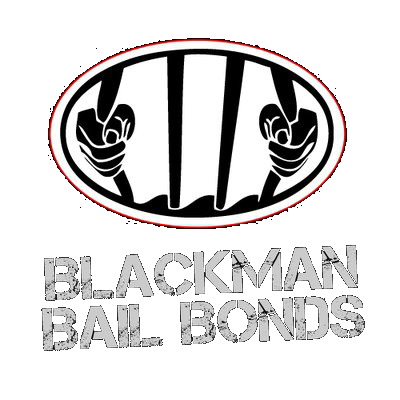 Contact Blackman Bail Bonds today for your most convenient choice in affordable bail bonds.